Play this super fun Match3 game called Back To Candyland in episode 4! Master the 40 new addictive levels and score as many points as possible. Combine the jellies of the same color and create special stones to blow up several jams at the same time. Have fun! 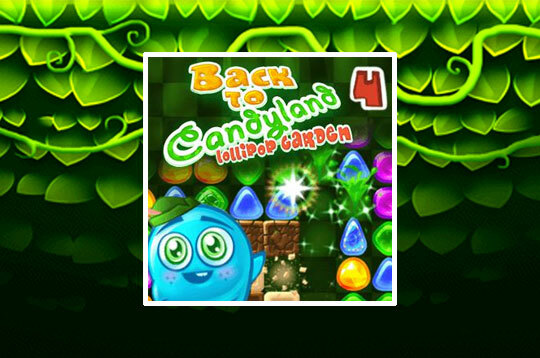 - Play Back To Candyland - Episode 4 Free and Enjoy!